Official Expert in Public Health at Department of Health, Kyiv Regional State Administration; Associate Professor, Department of Dermatology and Venereology, National O.O.Bogomolets Medical University, Kyiv, Ukraine. Volodymyr Korolenko, MD, PhD is an Associate Professor of Dermatovenereology at National O.Bogomolets Medical University (Kyiv, Ukraine) and an Official Expert on Public Health at Kyiv Regional State Administration. His main research topics are Dermatology and Venereology, HIV / AIDS, Public Health, Health Care Management. 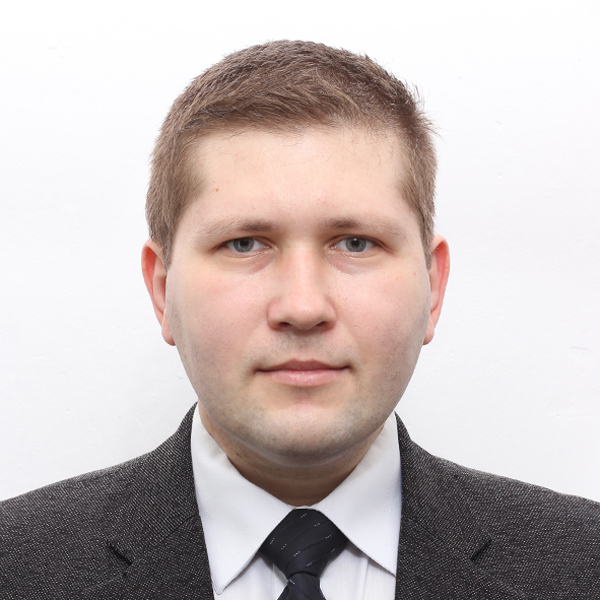 Prof. Korolenko got his Ph.D. from the Department of Dermatovenereology at National O.Bogomolets Medical University where he worked on the role of Sigma-ESR and immunological blood parameters in neurofibromatosis type I. He is the author of close to 180 journal articles, conference papers, chapters and books, and serves on the editorial board of 4 journals and is a reviewer for 5 journals. He has presented at several national and international conference. Prof. Korolenko is associated with European Academy of Dermatology and Venerology, European Society for Cosmetic & Aesthetic Dermatology, International Union against Sexually Transmitted Infections, International Society of Dermatology, International Society for Telemedicine and eHealth, International Society of Teledermatology, Ukrainian Association of Dermatologists, Venereologists and Cosmetologists, New York Academy of Sciences. He was awarded with Award from the National Academy of Sciences of Ukraine in 2004, Honorary Award from the Ministry of Ukraine for Family, Children and Youth in 2004, Award from the Academy of Medical Sciences of Ukraine in 2005, Scholarship from the Cabinet of Ministers of Ukraine in 2007 – 2009, Gold Medal from the “Znannya” (“Knowledge”) Society of Ukraine in 2008, EADV Michael Hornstein Memorial Scholarship in 2009, Order of St. Agapetus of the Kiev Caves 2nd class from Ukrainian Orthodox Church received Grant from President of Ukraine for scientific research in Dermatology in 2007.